1132 Budapest Váci út 16. 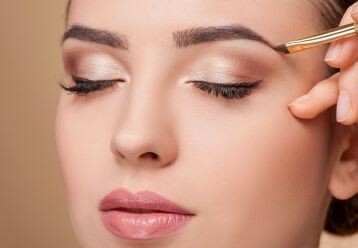 You will find the most advanced techniques in the eyebrow tattoo with us. You can choose from a variety of methods, so you can be sure we’ll find the most harmonizing style for you. 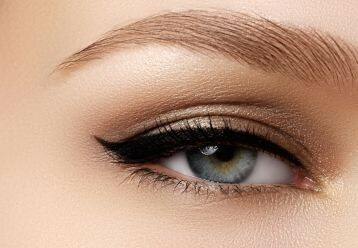 The essence of the eyelid tattoo is to highlight the color of the eyes and emphasize the look. This is the tattoo that's good for everyone. It may be discrete, thick, Indian ink or smoky shading. If you think that your lips are too paly, or if your contour has been worn off over the years, or it may not be symmetrical, or you`re just simply tired of the continuous lip sticking: in either case, permanent make-up on your lips is the ideal solution. Address: 1132 Budapest Váci út 16.